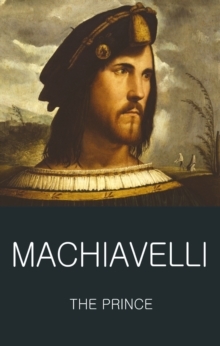 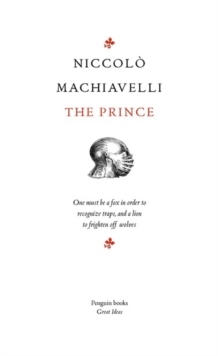 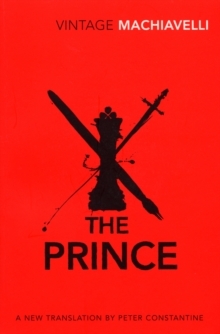 Machiavelli's highly influential treatise on political power 'It is far safer to be feared than loved...' The Prince shocked Europe on publication with its advocacy of ruthless tactics for gaining absolute power and its abandonment of conventional morality. 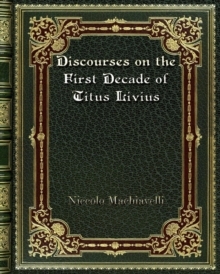 Niccolo Machiavelli drew on his own experience of office under the turbulent Florentine republic, rejecting traditional values of political theory and recognising the complicated, transient nature of political life. 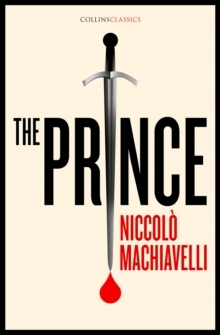 Machiavelli made his name notorious for centuries with The Prince, his clever and cynical work about power relationships.